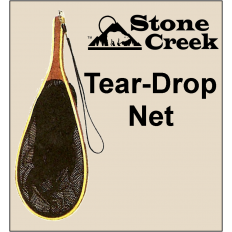 A solid, light weight frame that is big enough to properly land large fish. 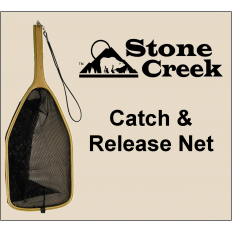 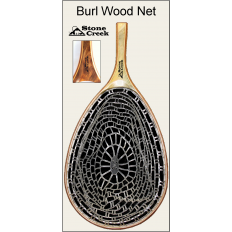 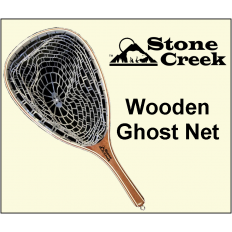 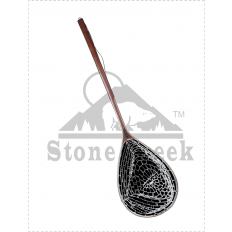 Land those fish in your float tube with this long handle net! 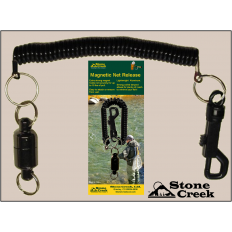 Available in Green or Gunmetal (black). 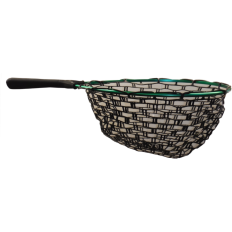 24 Net w/ 11 x 15 Basket!